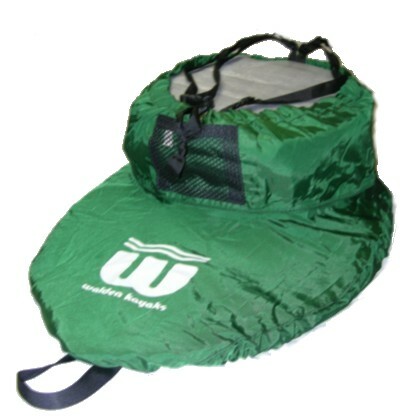 Outfit your canoe the way is planned to be. 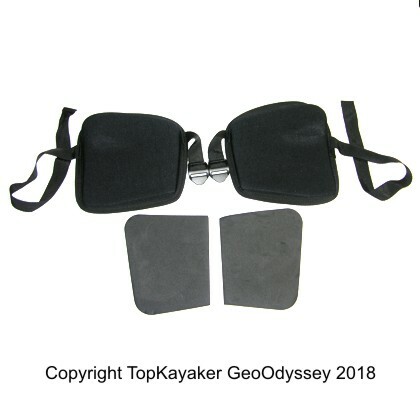 Upgrade, or replace, the center seat pad in your Mad River canoe. Fits Adventure 14 or 15 canoe and Mad River Destiny Canoe. 18 inches by 9 inches. Comes with four push rivets. 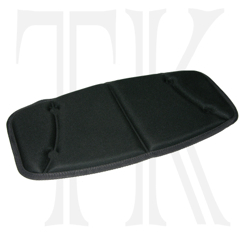 Mad River Center Seat Pad alternative part number 17040131.